The company has made its mark as a highly acclaimed Manufacturer, Exporter and Supplier of in Mumbai. 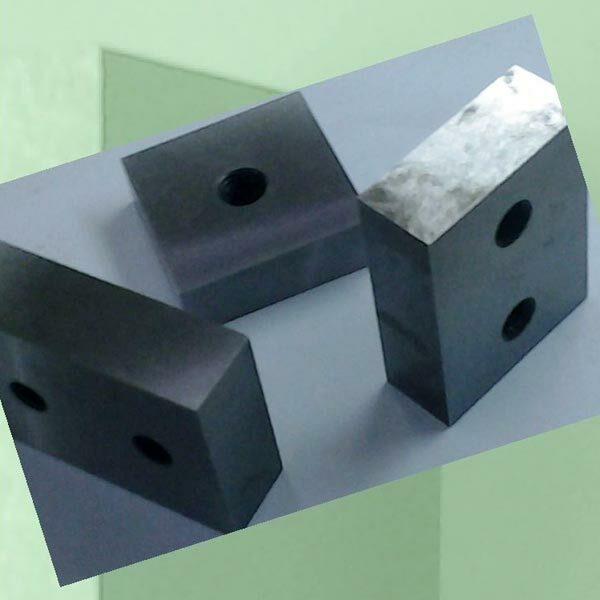 The company offers the best quality Shearing Blades for cutting TMT Bars ranging from 6 mm to 42 mm. The quality and durability of Shearing Blades is widely appreciated.